"An animal's eyes have the power to speak a great language." We perform diagnostic and surgical procedures in our state-of-the-art facility. At Animal Medical Hospital the latest monitoring equipment is routinely used to keep your pet safe during medical, surgical, and dental procedures. 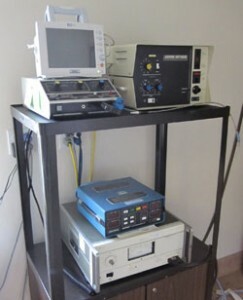 We have an in-house lab that provides convenience, accuracy, and rapid turnaround of many tests. Ultrasonagraphy has become a routine, painless, safe diagnostic procedure. Clients can often observe while the doctors and technicians scan their pets. 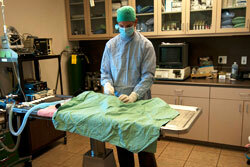 X-rays allow the veterinarian to evaluate bones and soft tissue as well as diagnose illness in organs. 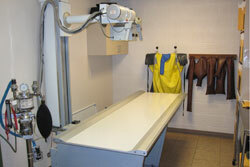 X-rays are also useful in detecting problems of the head, neck and spine. 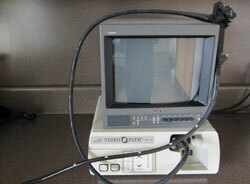 With our digital X-Ray system we are able to get the views we need quickly. If requested, the views are easily put onto a CD or e-mailed to you for your records. Flexible fiber optic endoscopes provide the veterinarians with a non-invasive way to look inside a pet. Foreign objects can be removed and samples collected often without any incision. We have three different sized endoscopes available to fit a wide range of pet sizes, species, and procedures. Dr Knox performs basic and advanced orthopedic surgeries to help pets recover from trauma, injury, age-related diseases, and genetic issues. Dr Knox is TPLO certified to repair anterior cruciate ligament (ACL) in damaged stifles (knees). He also performs a surgery called a juvenile pubic symphysiodesis (JPS) on dogs at around 16 weeks old that have radiographic signs of hip dysplasia. This corrects the problem before it becomes a painful long term issue for the dog. 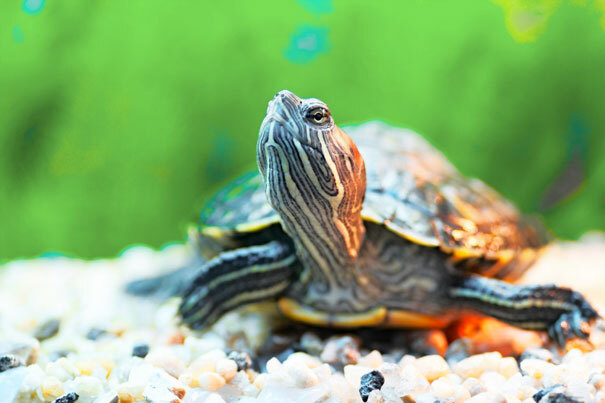 The veterinary doctors at Animal Medical Hospital are trained and experienced in many areas of animal surgery including oncologic (cancer), surgery of the abdomen, chest, eyes and ears, head, skin, feet, and claws. Animal Medical Hospital is equipped with the latest surgical tools to allow the best outcome with the least pain to your pet. Cryosurgery is the application of precisely applied liquid nitrogen. It has many uses, from removing small growths to treating cancer. Cryosurgery can often be done with local anesthesia and has the advantage of no suturing. It can be a good surgical alternative for areas where an incision cannot be made or would be inappropriate. © 2013 Animal Medical Hospital | Site Map | Website Design by Sabrah Maple.